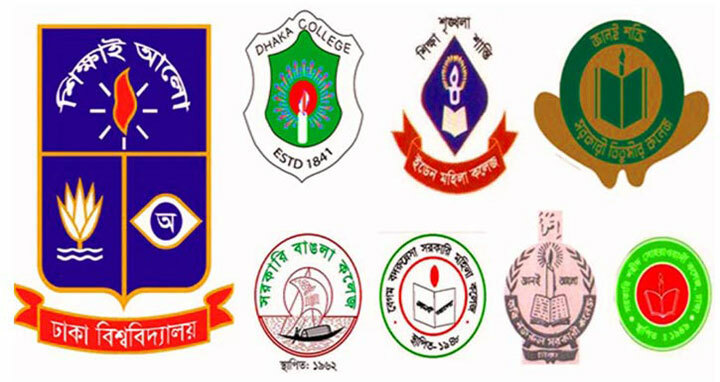 Dhaka, 09 Oct, Abnews: The final year results of seven Dhaka University-affiliated colleges will be published within November 30. Dhaka University (DU) vice-chancellor (VC) Prof Md Akhtaruzzaman confirmed this to students at the conference lounge adjacent to his office on Monday noon. On Sunday, students of seven colleges affiliated with Dhaka University staged demonstration to press home their five-point demands including publication of the fourth year result of their honours course. Then DU VC met them and assured to publish the results within November. Earlier, students of the seven colleges were bared to hold a press conference at Madhur Canteen of DU on Thursday.